An excellent early, mild winter (low chill) peach. Medium to large. Yellow skin with a red blush. Firm, excellent flavor. Fine texture, yellow flesh. Semi-freestone. Heavy producer. Good for hot summer areas as well. 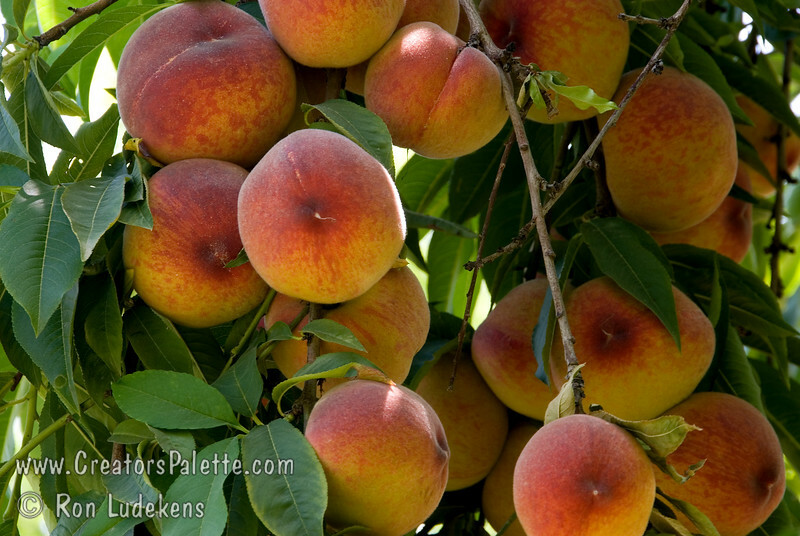 Ripens: Late april to Late May.